Kyrenia 20th July 1974. The daybreak grey and dark. The sea full with Turkish warships. They approach Kyrenia with the excuse of naval exercises. Her residents sleep having no idea about what will happen. It is still morning. The ships approach still more, somewhere in a quite beach near Kyrenia. The Five mile.! Turkish soldiers get off from the boats and run in the around houses. They kill civil population while they were sleeping. Men, women, olds, small children. All they should die in order to be able to continue their march forward. After a while the bombardments also begin . Swarms of warplanes fill the summer sky of Cyprus and bombard merciless and indiscreetly. All should be conquered, become theirs as in the year 1571. Cyprus belongs to them because it is very near Turkey. For five centuries she was theirs and now she is independent? Those were and always will be the bosses of the island! These are the strong ones! The people run to escape from pain and death. They run with their pyjamas without shoes and leaving behind forever their houses where they were born and grew. They believe that they will return back again. Some of them are hidden in orange tree fields and other run with their cars as far as it is possible. Those that do not anticipate, are killed or are raped by the Turkish peace-makers. Some of them resort to the hotel Doum in order to be saved and are protected from the Organization of United Nations. Unable to intervene they try to help the civil population. 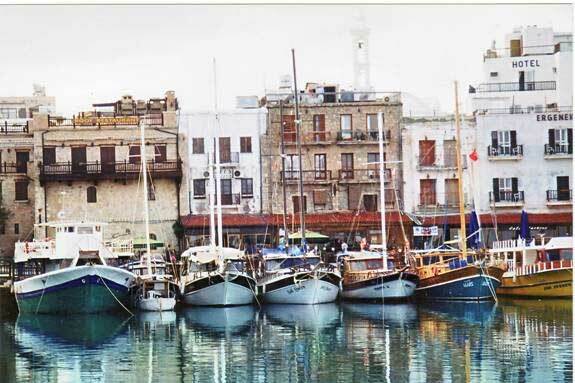 The afternoon finds Kyrenia in the hands of Turks. Almost all her residents have left. The place smells fire, gunpowder and blood! 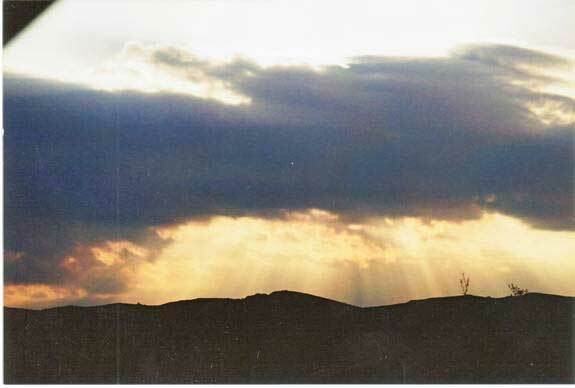 Fear and grief prevails in all Cyprus. I wonder they will take all the island? Who will prevent them to do it? Help from no one and these undisturbed march forward and they take one place after the other! Minimal resistance from part of Cypriots that horror stricken were running to be saved! Some are touched captives and sent to Adana in Turkey and some others are killed in cold blood! Many are considered missing because no one knows what happened to them. Six days last the two phases of Turkish invasion. The victims were 4000 dead, 1587 missing people and two hundred thousands refugees! All these with the occupation of 37% of the territory of Cyprus happened for the protection of Turkish Cypriots that supposedly were in danger from Greek Cypriots! 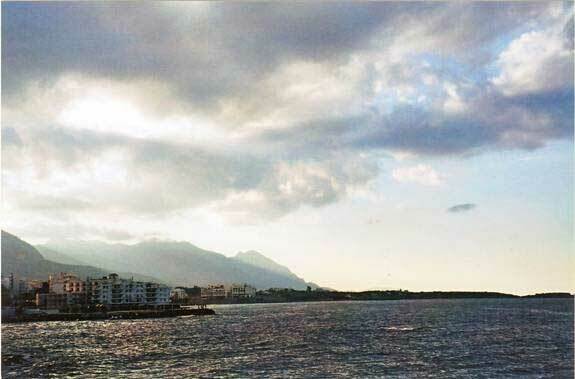 The small graphic port of Kyrenia that previously was Greek. Now only the church in the depth is a witness remind us that sometimes Greek Cypriots were living here. The integration of Cyprus in the European Union did not give the right to her residents to return to their houses! Sunset dark and dreary in the mountain range of Kyrenia. Sunset dark and dreary as at that day of July 1974. 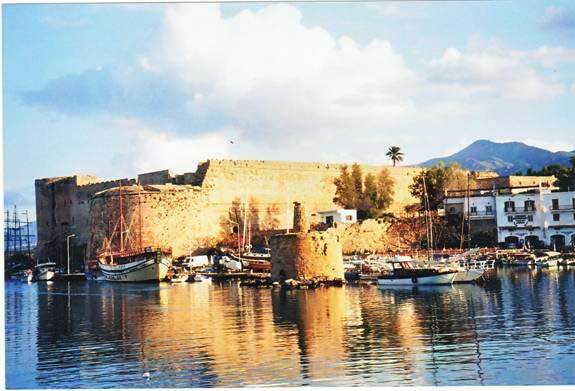 The castle of Kyrenia that for centuries constituted the history, the rumour and tradition of Cyprus, belongs now to Turks. A nation that the only that knows is the war and the theft of the cultural heritage from their weak neighbours!